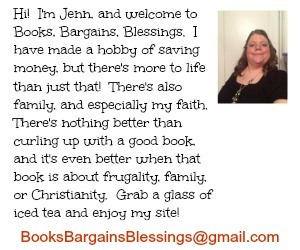 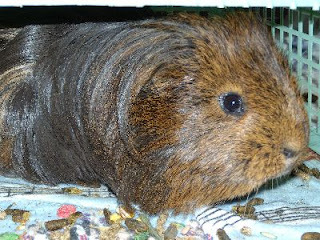 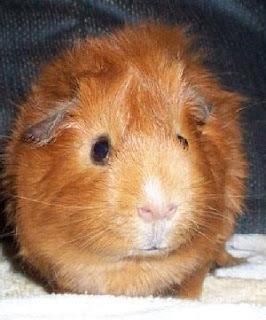 Books, Bargains, Blessings: How many guinea pigs do you have? 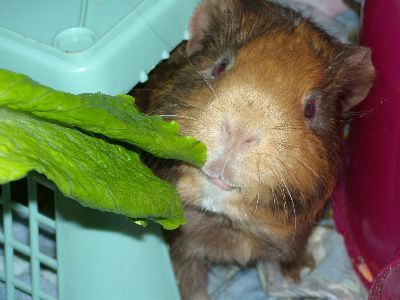 I often get the question "How many guinea pigs do you have?" 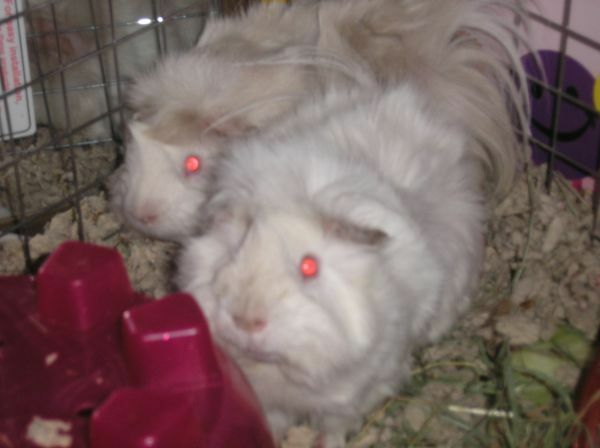 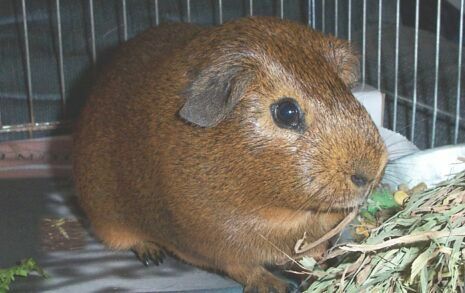 Currently the answer is three, but these are the guinea pigs I've had over the years. 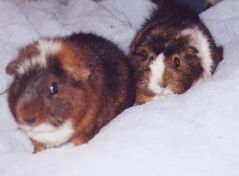 I have a photo of them in my room with the title "Guinea Pigs are Love with Fur". 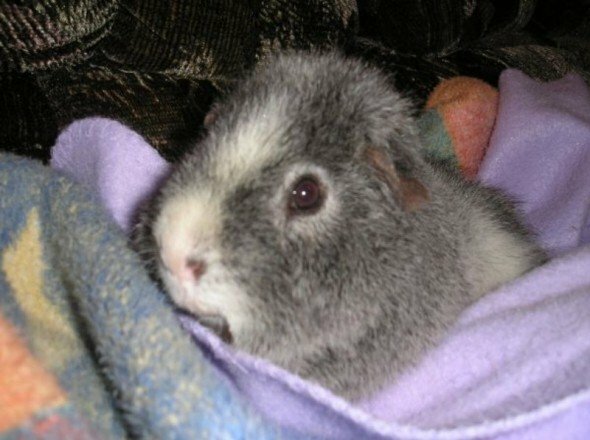 Also listed is the years we had them, we give forever homes, but we have gotten pigs that had lived elsewhere for a while, so the dates are just from when they were with us, not how old they were. Those are some cute piggies!